The Speyside Trust was established 30 years ago as a small independent charity helping children and adults with learning difficulties and other special needs. It is a place to explore and develop new skills in safety, amidst the superb forest and mountainous scenery of the Cairngorms National Park in the Scottish Highlands. The Speyside Trust is committed to access-for-all programmes and facilities which offer equal opportunities in an integrated setting. 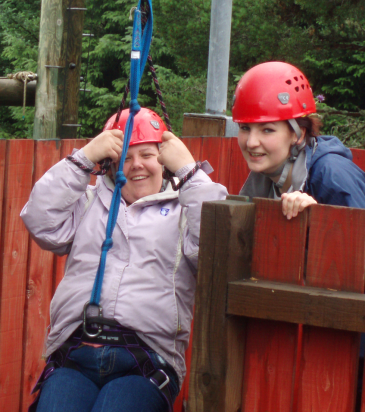 The Trust provides a special service to people with disabilities, including a fully-staffed programme and a purpose-built activity holiday unit with 24-hour respite care, which people with disabilities can visit unaccompanied. Accommodation is also suitable for organised groups, clubs, schools, youth organisations and families. 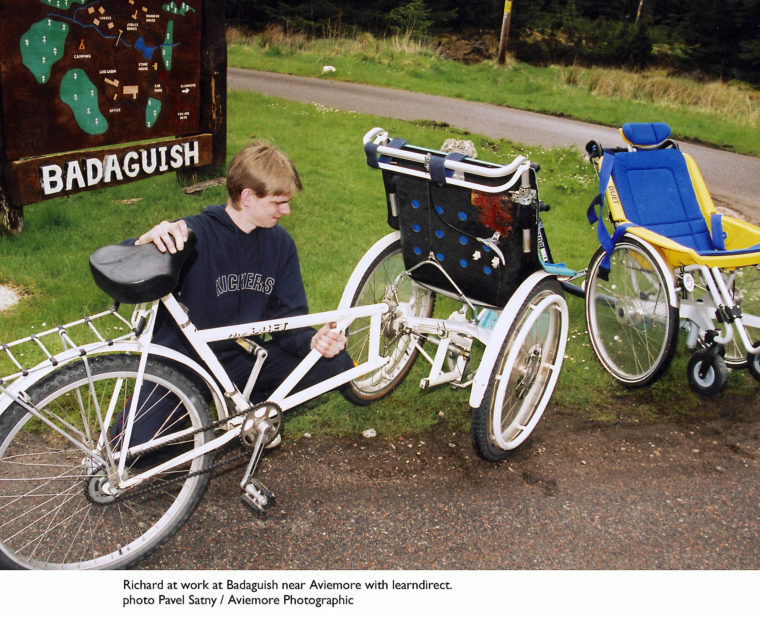 Overcoming learning difficulties was something which 21-year-old Joe found he could do easily at the Speyside Trust’s Badaguish Centre. Joe’s self-esteem and confidence levels increased and he has now found that, thanks to the support and provision of Speyside Trust, he can overcome any obstacles to learning. “When my instructor at college told me I could do some work experience at the learning centre, I jumped at the chance as I used to go there during the holidays. For the past eight months I have been learning how to complete a variety of different tasks, such as cleaning the chalets and cycle maintenance, which I particularly enjoy. It’s easier for me to learn new skills by working at my own pace: this gives me a lot of pride and satisfaction.